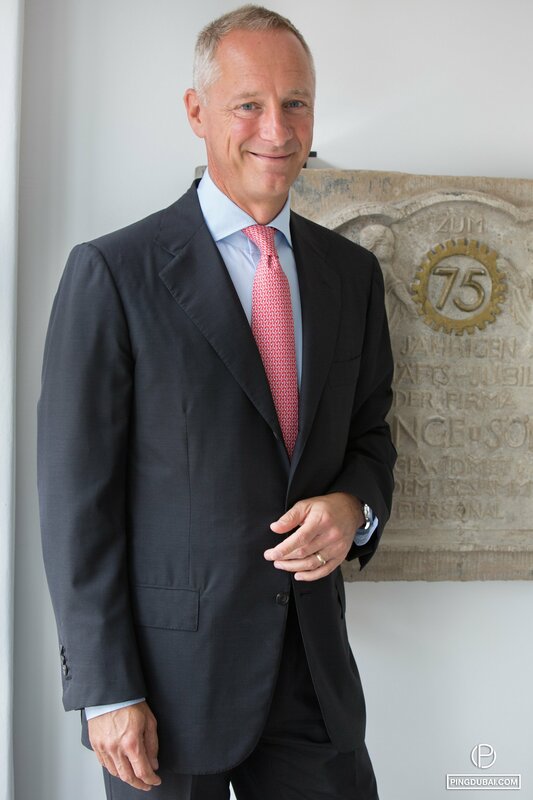 CEO of A. Lange & Söhne Wilhelm Schmid has built an interesting career in sales and marketing in Germany, notably with BMW prior to joining the German watch brand in 2011. Whilst one of his biggest challenges has been reviving the flagship Lange 1 model while respecting its classical design, he insists on keeping the brand loyal to what it is. In a chat with Schmid during the new Lange manufacture opening, we learned that the team’s primary focus, before marketing, growth and profit, is offering watches that inspire customers. With several new models in the pipeline, the brand will be offering clients who appreciate fine watchmaking new timepieces to enjoy. Speaking of fine watchmaking (his eyes twinkling with passion and pride), Schmid describes the “phenomenal feeling of having something created which hadn’t been there before”, referring to the discovery of new watches that are in-line with the brand and that work perfectly. He also reveals what it takes to make both a company and a watch, going beyond steel and glass.